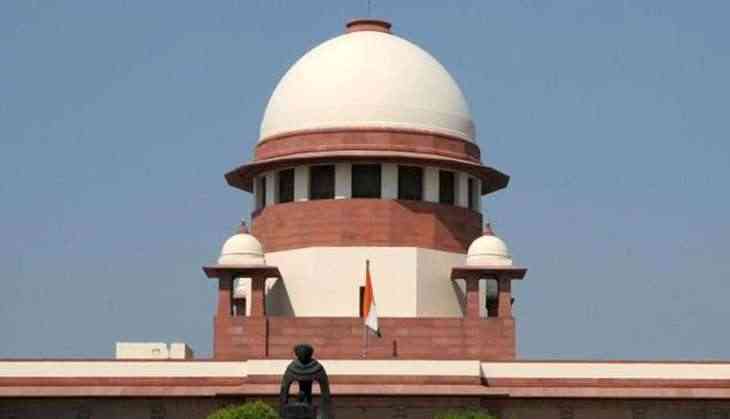 The Supreme Court will on Friday hear a petition filed by senior advocate Prashant Bhushan, seeking quashing of the appointment of Gujarat cadre Indian Police Service (IPS) officer Rakesh Asthana as a Special Director of the Central Bureau of Investigation (CBI). Bhushan had earlier dubbed Asthana's new posting as 'illegal'. He further said that Asthana's name figures in diary of Sterling Biotech, against which the CBI itself has registered an FIR. Earlier in August, the CBI's Delhi Unit had registered an FIR against three senior Income Tax Commissioners for accepting bribes from the Gujarat-based Sterling Biotech and Sandesara Group of Companies. The FIR says there existed a "Diary 2011" which was found during raids on a company. According to reports, the diary also contained Asthana's name. Bhushan, on behalf of NGO Common Cause, has filed a Public Interest Litigation (PIL) in the apex court seeking to quash Asthana's appointment in accordance with the Vineet Narain case. The Common Cause in their petition said that the government did not follow rules and regulations while appointment of the CBI Director. The petitioner alleged that the government wanted to appoint its own choice as interim CBI Director "even if it meant bypassing the statutory law, the norms of propriety, and the directions contained in the Vineet Narain's judgement". "The judgment in Vineet Narain's case had clearly held that the tenure of CBI Director would be two years. This was to ensure that there is no ad-hocism in the appointment and functioning of the CBI Director," the petition states. "Therefore, the petitioner submits that the government must be directed to comply with the mandate of the law and call for the meeting of the selection committee as per the DSPE Act, 1946 as amended by Lokpal Act, 2013," the petition adds. Asthana was earlier an IPS officer in Gujarat and has played important roles in his career and has been given important posts like the Special Investigation Team, which probed the Godhra Train Massacre in the year 2002. He has also served as the commissioner of the Police in Vadodra and Surat. In his earlier stint, he also accused the Chief Minister of Bihar in the infamous fodder scam. Asthana had also examined the case of Asaram Bapu and his son Narayan Sai. The absconding Narayan Sai was caught on the Haryana-Delhi border.